Obituary for Teresa Roy | Medford-Peden Funeral Home & Crematory, Inc.
Teresa Elizabeth Morello Roy, 65, of Marietta died peacefully at home after a long illness on August 2, 2018. Born on August 24, 1952, in Santa Monica, California, she is preceded in death by her parents Anthony Nicholas and Denver Dale Dennis Morello. Teresa was a loving, devoted wife and compassionate, caring friend to all who knew her. 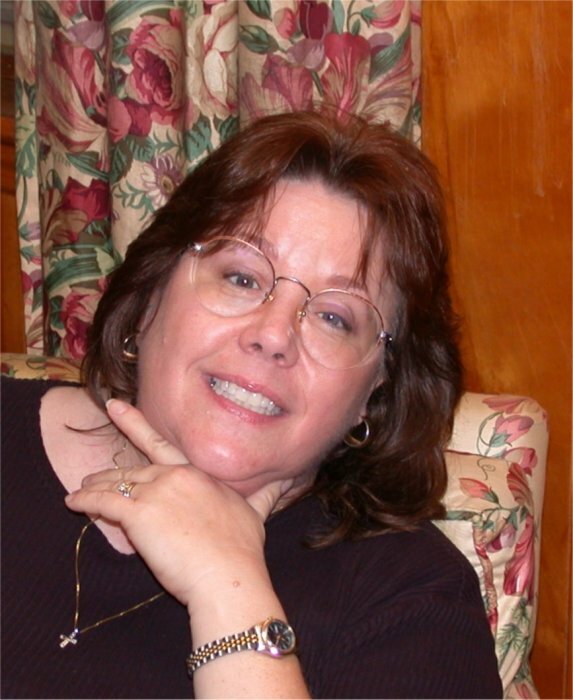 She will be sorely missed by her husband, Bruce W. Roy and her sisters, Linda Todd and Cathy Anderson, of Lakeport, California, and Bradley C. and Renee Morello, of Lancaster, California, along with several nieces and nephews. Bruce and Teresa met soon after high school, married in 1972, and spent the next seven years at various duty stations while Bruce was in the Marines. After separating from the military, they moved to New Orleans, LA, and ran a small service business for the next 35 years. Teresa enjoyed the warm, laid-back Gulf Coast lifestyle and loved to ride her bike by the water. After Hurricane Katrina wiped them out, Bruce and Teresa moved back to Marietta, coming full circle, to rebuild their lives here in Georgia. Teresa was an affable, caring, compassionate person who enjoyed meeting and helping people wherever she lived. She was a die-hard Saints fan till the end, and often created beautiful crafts while watching a good game. If you knew her, you loved her. The family will receive friends at 1:30 on Wednesday, August 22, followed by a memorial service at 2:00, held at Norman Medford-Peden Funeral Home, 1408 Canton Road, Marietta, GA., with Zeta Lumberton officiating.